There are many things you can do with your smartphone. You can text, call, surf the net, watch a movie, listen to music, play the games and many others. But in Dubai, your smartphone can do better than this. It can be your passport. 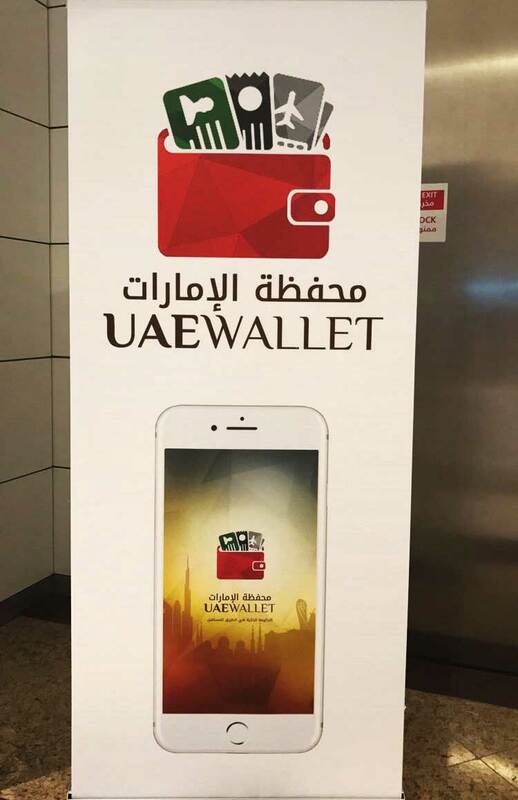 Just recently, the city launched a new service called Smart UAE Wallet, a smartphone application presently can be used in Terminal III but will be operational in all terminals after it will be linked with other airlines. 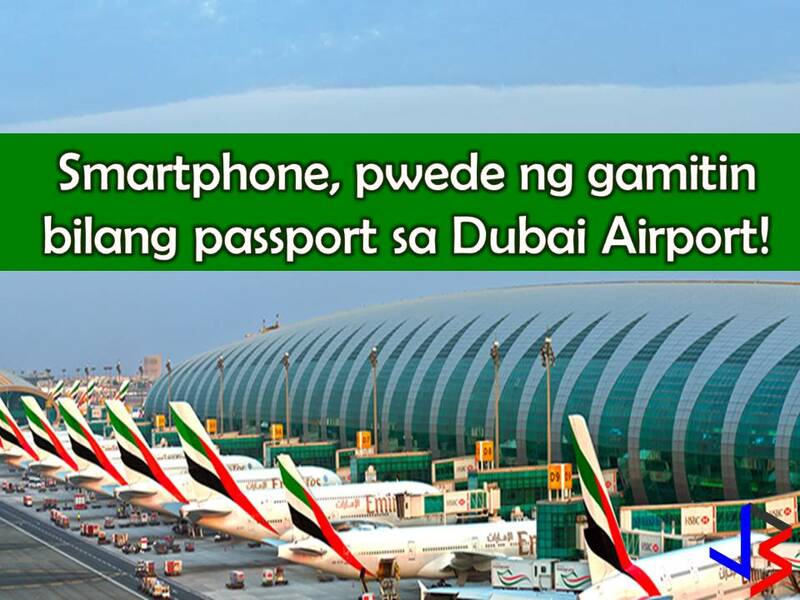 This application can be download to passengers' smartphone and can be used in the smart gates of Dubai airport. Instead of a passport, passengers will only scan their fingerprints to finish departure procedure without single delay. This new project is expected to lessen departure clearance time in every passenger and also protect their documents and passport. Read: The reason behind, why Dubai is a safe city! According to report, the second phase of this is linking all the date of Emiratis and residents to the wallet so people don't need to show their documents when transacting in any government department. All they need to do is to show the barcode on their phone to share his data and finish the transaction in seconds. Lt General Dahi Khalfan Tamim, deputy chairman of the police and public security in Dubai said, people can download the app from the Apple store and it is safe and has security checks. He believes the application cannot be hacked or misused. Sami Akilan of Emirates airline, said: “Passengers don’t need to carry their passport now, even the boarding pass because all the data registered in the system including the name, seat number and flight number is linked to the wallet. This will reduce the time and effort. Download the UAE Wallet app from the Apple store.